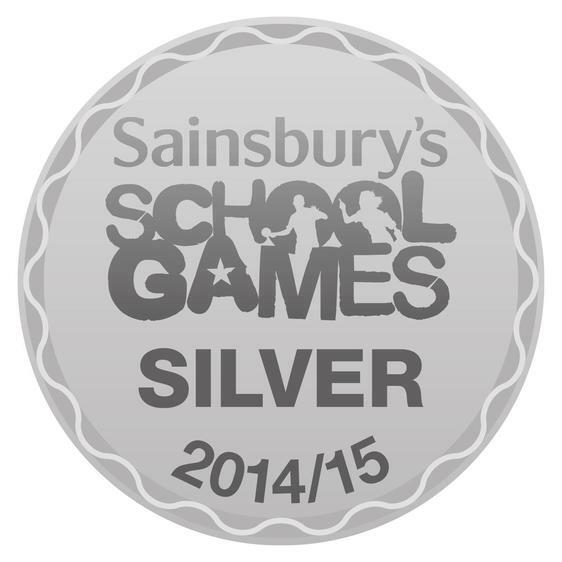 We are very pleased to announce that we have been awarded the Sainsbury’s School Games Silver award. The Sainsbury's School Games is a unique opportunity to motivate and inspire children to take part in more competitive school sport. Next year Summer Lane will be going for Gold! !